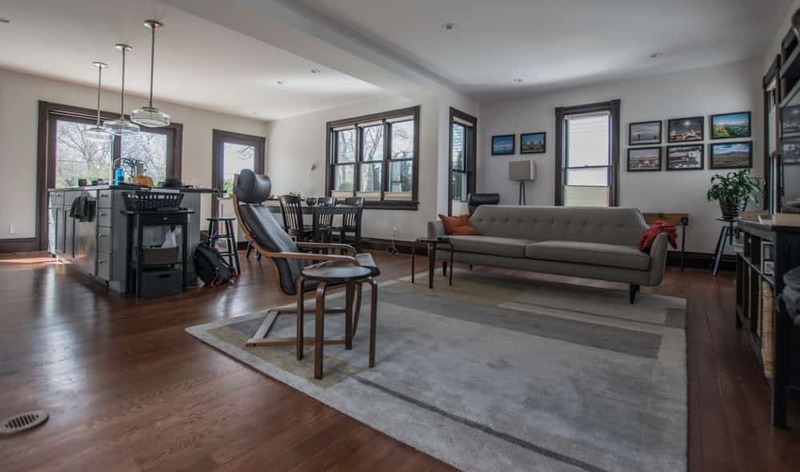 This is the story of my home renovation on the old west side of Ann Arbor, Michigan. I'll try to answer any common questions. 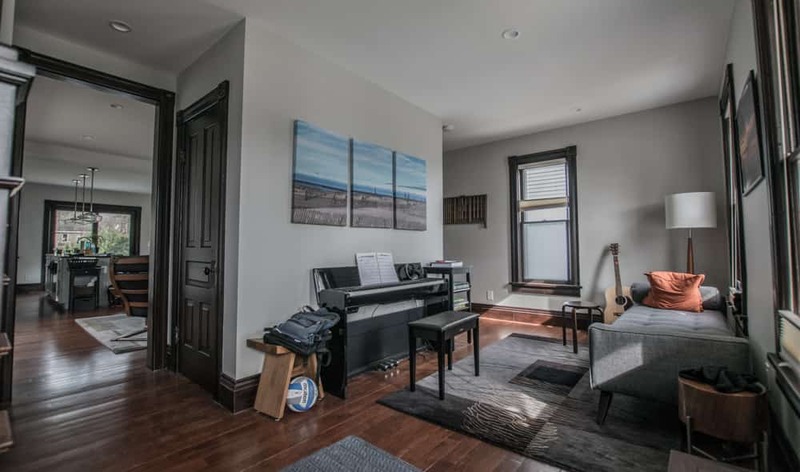 I created the site because I like talking about real estate in Ann Arbor. 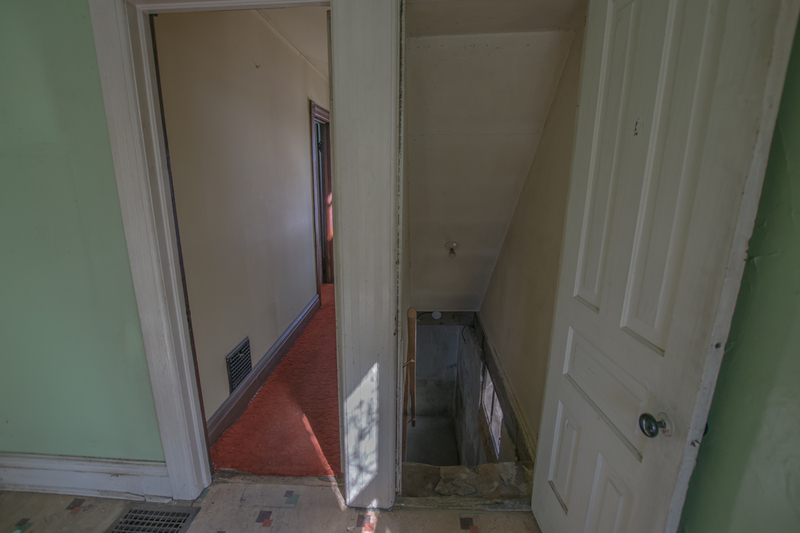 The house was built in 1895 and hadn't been updated in over 50 years, possibly more. It took 9 months of planning and 9 months of construction. In the end, the house went from 1092 ft2 to 1662 ft2. 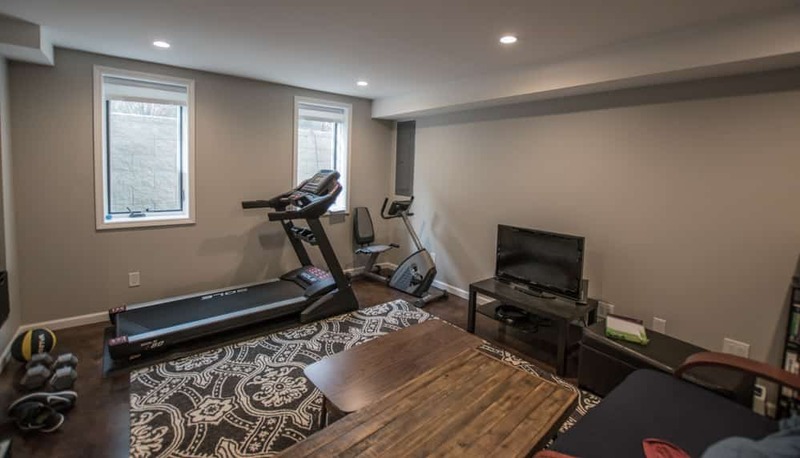 The finished basement adds about 800 ft2 of extra useable space. Now it's basically a new house built within the shell of an older home. This is not true. 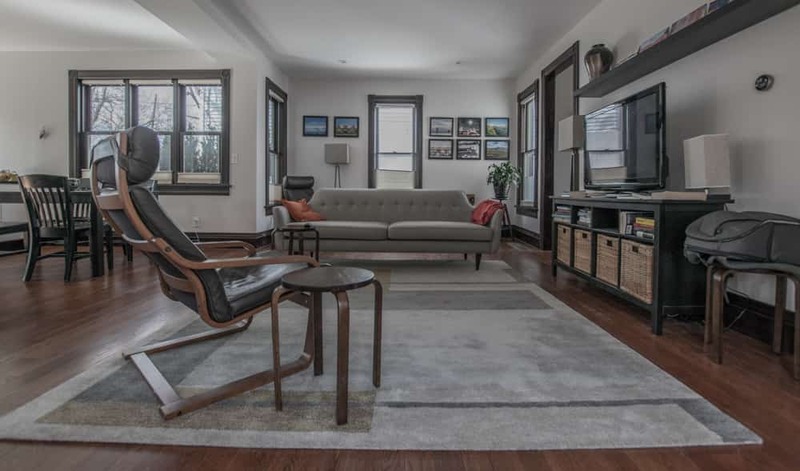 In addition to the building code and zoning, historic homes have restrictions on the amount of square footage that can be added and how much of the existing structure can be modified. First, find out if your house is in a historic district using these maps. If you're not sure, contact the Historic Preservation Coordinator via the links on the map page or stop by the city hall. Next, find out if your house is in the flood zone. 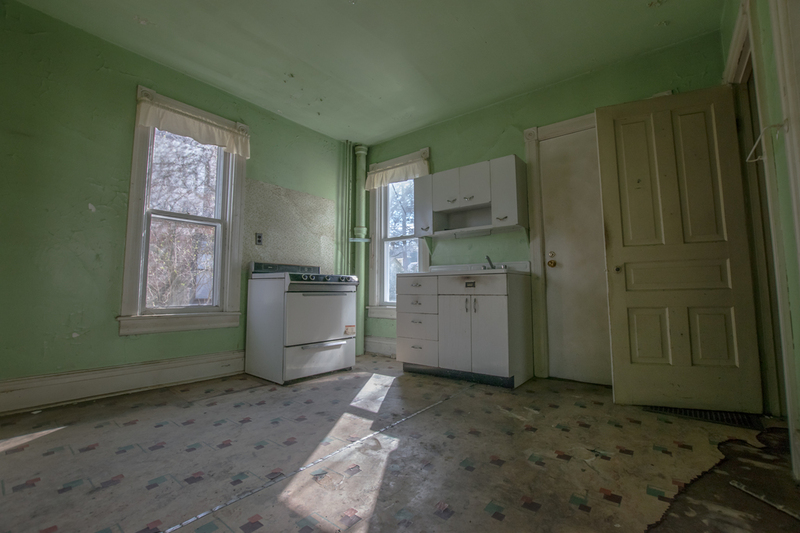 If it is, there's a possibility that further restrictions will be placed on any renovation. This link can help. 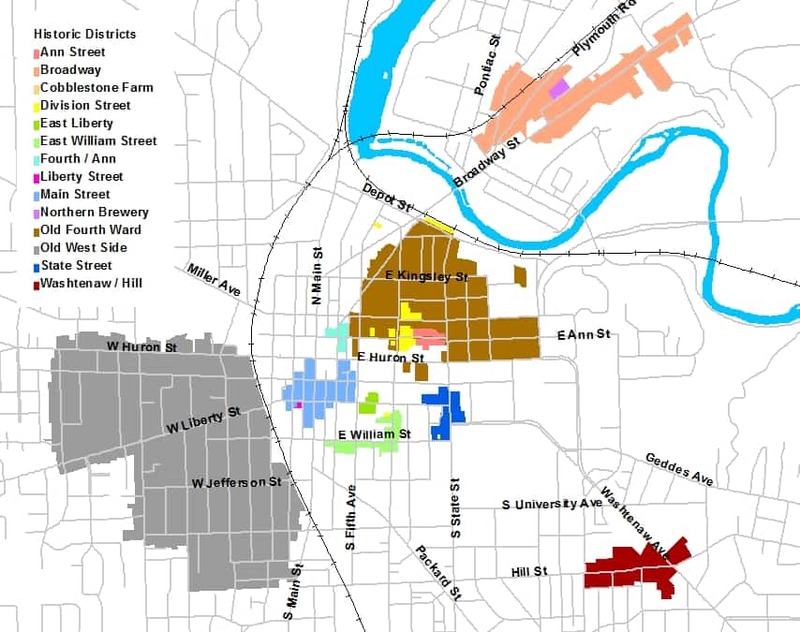 This link has a lot of information about Ann Arbor's historic districts. 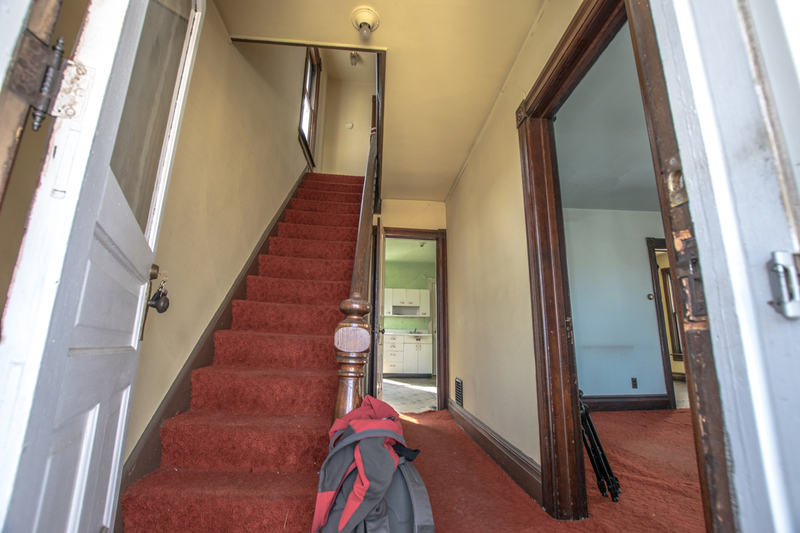 How much can I add on to a historic home? Old maps called the "Sanborn Fire Insurance Maps" are generally used. These can be found at the city planning commission or at a variety of online databases, such as Proquest. If you have a Umich login, you should be able to access these online. Inspect the foundation and floor joists of the house. Older foundations are usually a mix of large stones and mortar. 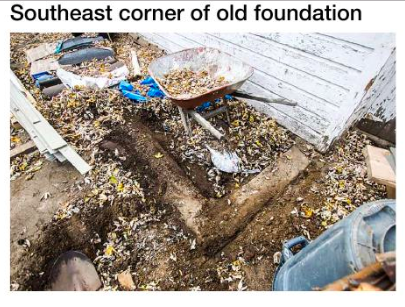 Newer foundations are often constructed with cinder block or poured concrete. 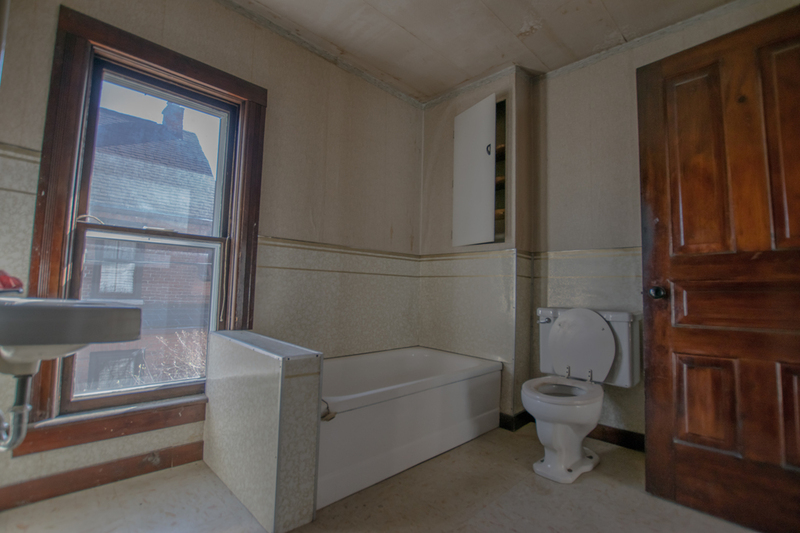 This site also contains interesting info about the floor plans and details of Ann Arbor homes. In my house I was able to add on about 50% to the original structure. The original footprint was 572 square feet and I was able to build an addition with a footprint of 286 square feet. Since my house is two stories, this increased the square footage from about 1092 ft2 to 1662 ft2. When I take the finished basement into account, the house would have about 2500 ft2. 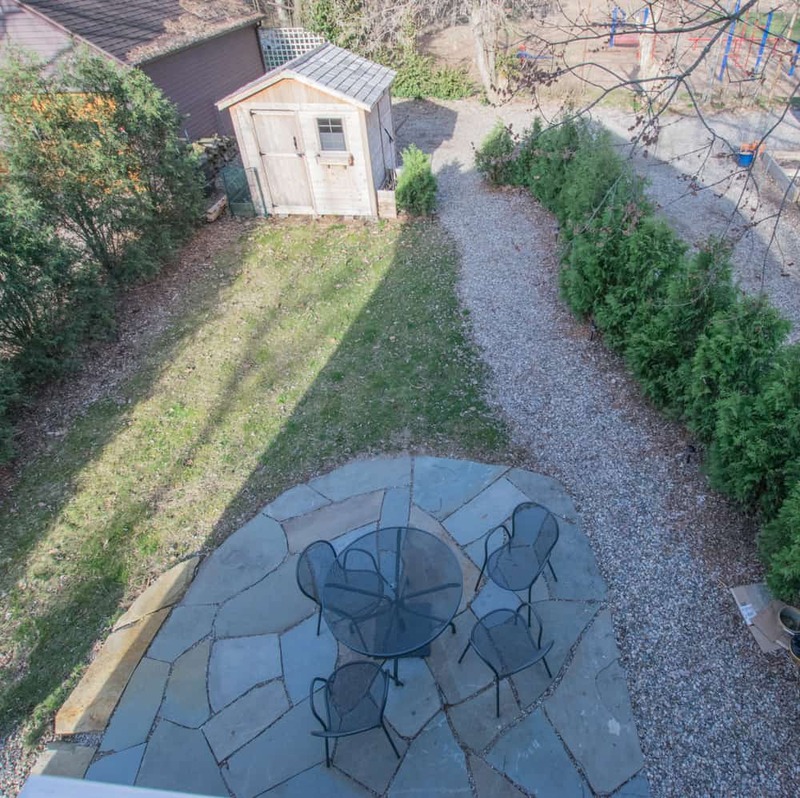 The below image shows the footprint of my house including the addition. It depends. There are a few ways to do this. Use an architect and receive competitive bids. This is what I did. The advantage is that you have multiple contactors bidding so that you get several fair price quotes. However, architects don't know the costs like the builders. I met one couple who received spent months and thousands of dollars seeking approval for their home addition. Then, the bids came in too high and they had to modify their plans. Design Build This is where a builder works within your budget to build what you want. This is less competitive but there will be fewer sticker shocks. 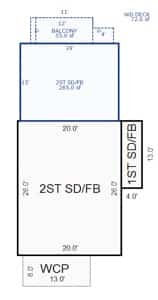 Many people use ballpark estimates such as $200/square foot. This can be useful, but is not very accurate. I received bids from $330,000 to $500,000. Beware of change orders. These could be changes that you choose or changes that must be made. 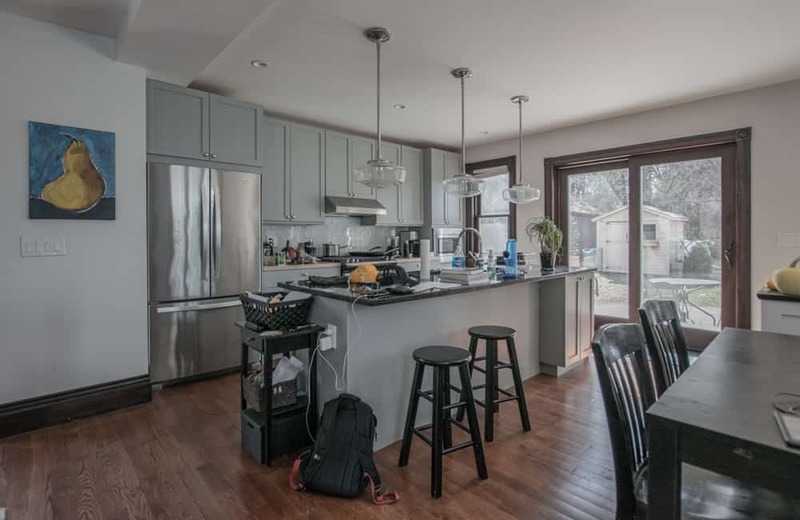 For example, you might want to open up a kitchen after the framing is already installed. Or you might find that a foundation wall is weak and needs to be replaced. Since this is not in your contract, you might be overcharged for change orders. Make sure that you receive positive references about your contractor's work. It depends on your personality and tolerance for dealing with sub-contractors. I used a general contractor and it made my life easy. General contractors have relationships with all their subs, so the subs will offer a better price and are more willing to please a general contractor in order to secure future business. Since my house is just one project, a sub-contractor would have less motivation to work with me. Should I hire an architect? Yes. 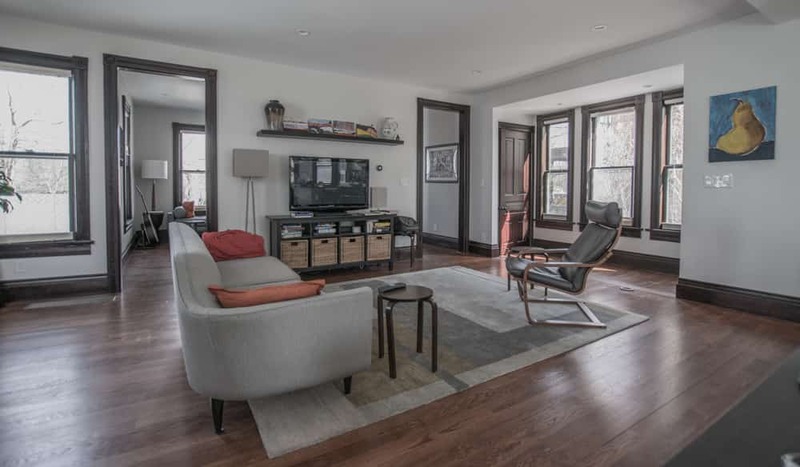 An architect with historic renovation experience helps a lot. 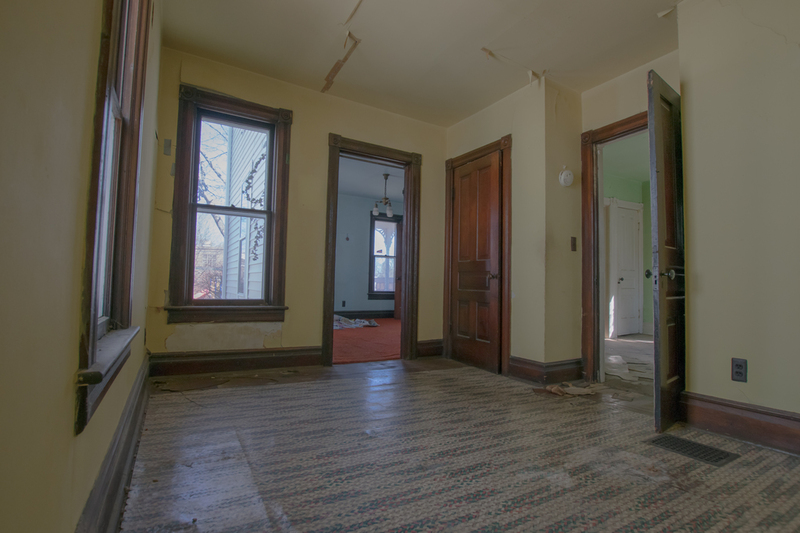 Make sure that your architect has worked in Ann Arbor's historic districts in the past. I've heard stories about home owners developing plans with an unaware architect and being denied after months of planning and thousands of dollars spent. How do I renovate historic windows? You can't simply throw out an old historic window without permission. They must be renovated. This can cost $1000 per window. It is a dirty and tiring process, particularly because many historic windows are covered with lead paint. I renovated my windows myself with the help of this company. It was a tiring but rewarding process, and I was able to install double width tempered glass that is much stronger than standard glass. Can I build or tear down a historic garage? Many times You need approval to tear down a garage in a historic district. 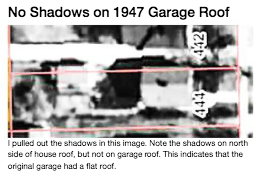 And approval is generally only given if the garage was built after 1944. 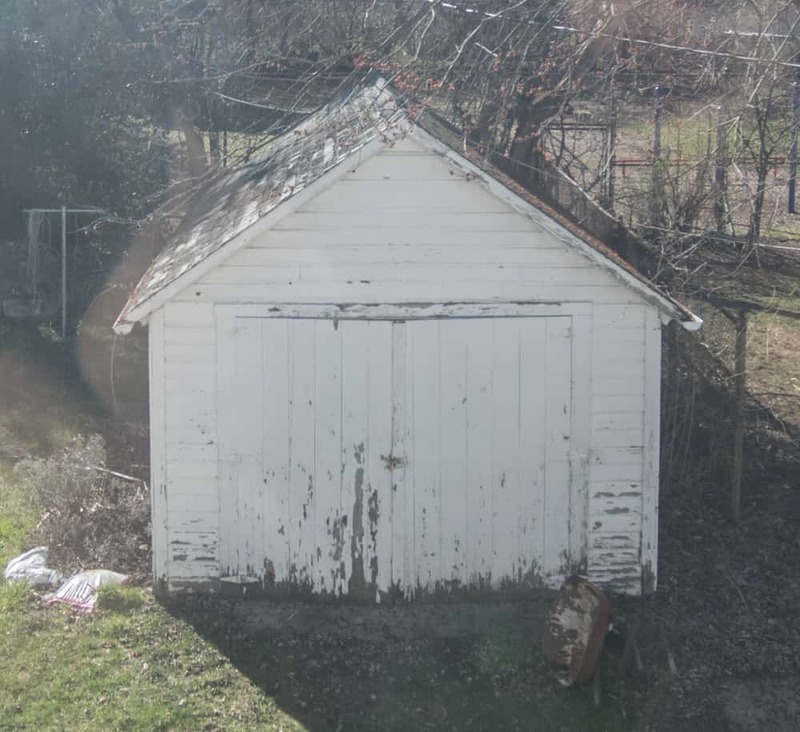 With the help of aerial photos and my GIS expert friend I was able to show that my dilapidated garage was built in the 1960s and was able to tear it down. 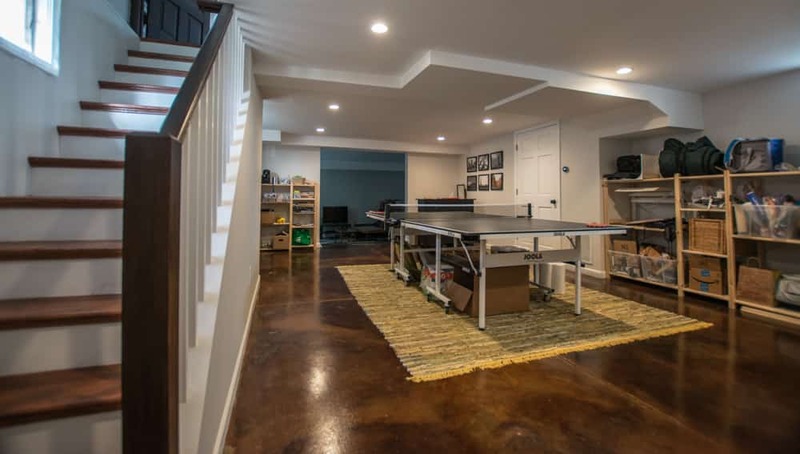 If you have the space, the size of garage allowed depends on the size of the property. For me, I was approved to build a 20ft x 17ft garage. Should I buy a home with a shared driveway? My yard measures 33ft wide by 132ft deep. This is half the width of a standard lot. Most lots in older Ann Arbor neighborhoods are either 33x132 (.1 acres) or 66x132 (.2 acres). Many do have other measurements though. Most of the 33x132 lots share driveways with their neighbors. While this isn't ideal, this has not been a problem for me. It really depends on the courteousness of the neighbors. While it currently works, I could foresee a problem if the neighbors move out and less courteous neighbors move in. We created a unique solution where we can both park and turn around in back. I have space for two cars behind the shed. I have approval to build a garage if I'd like. What mistakes did I make? What would I change? I wish I paid more attention to the southern sun. In the winter the sun shines at a low angle through southern windows. In the summer, the sun shines at a higher angle overhead. Sun Calc is a useful site for seeing how the sun shines throughout the year. I wish I would have added more southern windows. The kitchen below is on the south side but has no windows. I created a living space in the center of the house. I should have created this on either the front or back of the house so that it would have windows on 2 or 3 sides. Currently, the couch and chairs are too far from windows. This is a bit too dark and lacks a good view. Also, I should have asked my architect to make more drawings of what he would want. I gave him my ideas and he drew up a plan that would work. It might have been more interesting to see what he would have chosen. 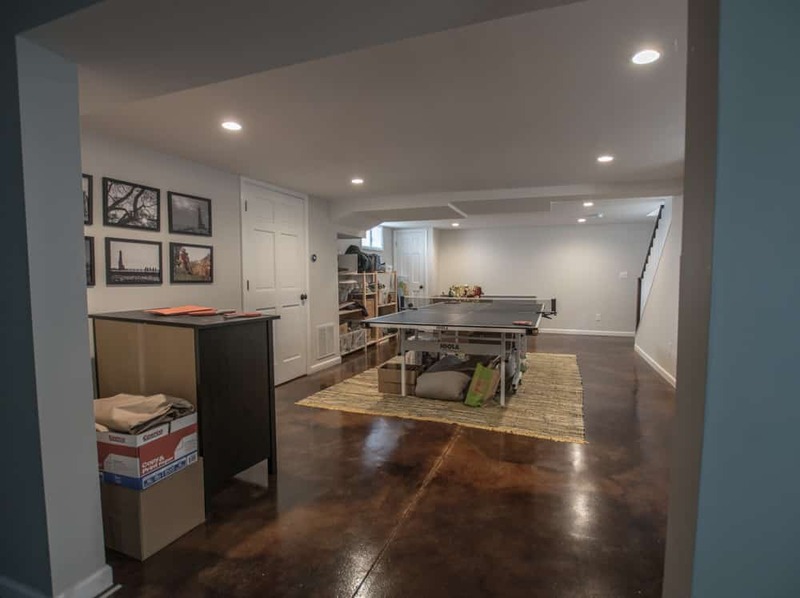 Can I finish my basement in Ann Arbor? 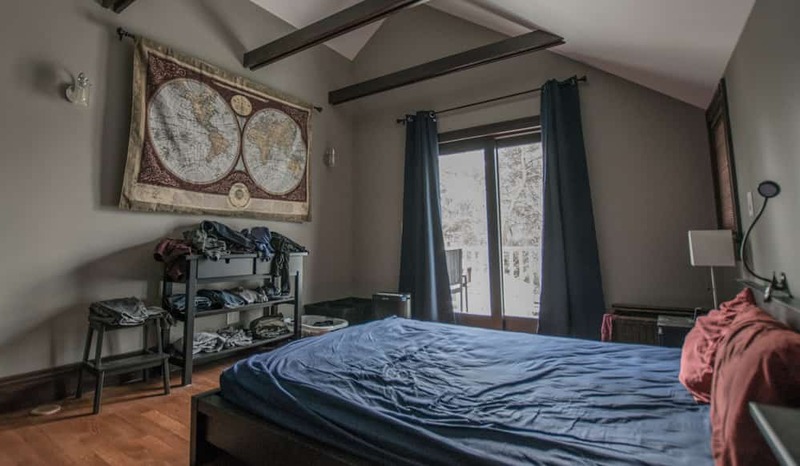 Many basements in older Ann Arbor homes have low ceilings with beams that hang down. For some reason, they made the ceilings about 6 feet high, but not much higher. 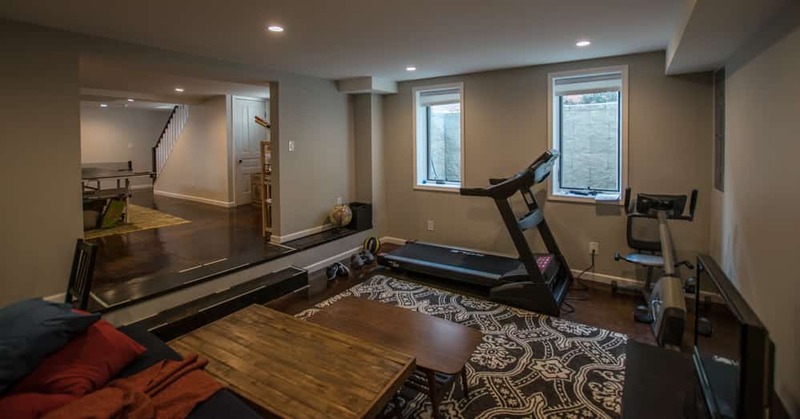 I was fortunate that my original basement is 7 feet high and the addition is 8.5 feet. This allowed me to create about 800 more square feet of usable space. 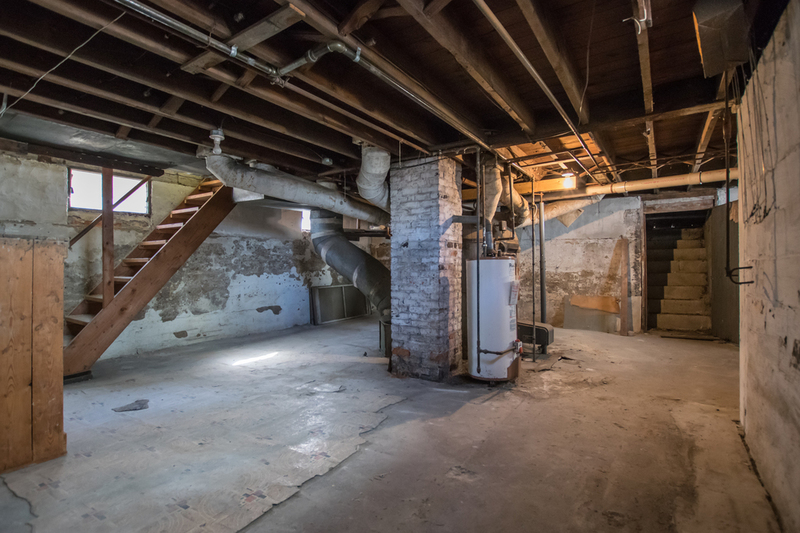 Basements have a risk of flooding and water leakage, but this can mostly be resolved with grading of soil on the outside of the home. I have not had any moisture problems in my basement.